Do you know how your social media efforts are affecting your web traffic? The truth is, the vast majority of marketers don’t have the data to link their website traffic, conversions and signups to their efforts on social media. Combine Bitly and UTM to double your data-driven power! Link tracking is another way to measure your social success: connecting all those clicks and shares with something more meaningful—website traffic, leads and conversions. It goes beyond the obvious measures that you can track on social media and hides a plethora of data that most users don’t ever access. You know those shortened links you see all over social media? Yep, you guessed it: each one is designed to track the number of clicks received, as well as the user’s journey after they click. 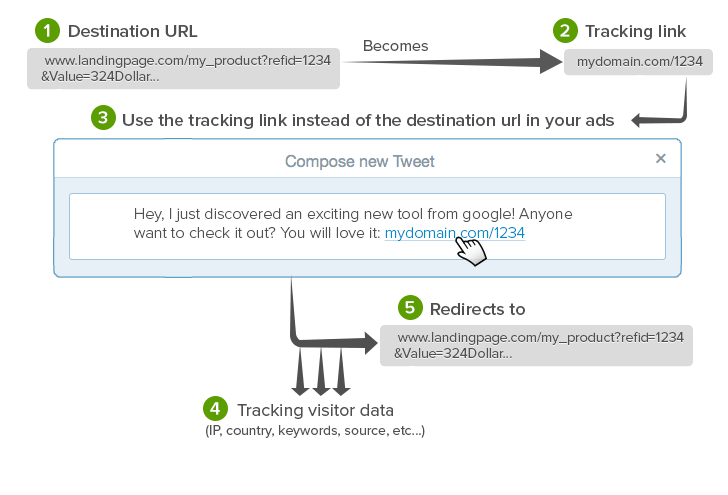 Each tracking link is shortened from a destination URL, which is where users are directed to with each click. The data contained in a tracked link is designed to be useful to the person who created the link. That is, your owned link tracking elements will uniquely help you to understand who views and engages with your content. If you re-share an existing tracked link, however, you won’t be able to see or use that data since it will all go back to the original poster’s dashboard. What can link tracking do? Link tracking makes the connection between your social media channels and your website traffic. Just a few of the measures tracked include total clicks, total unique visitors clicking on each link, total clicks per unique visitor, number of clicks from users sharing your content, and top performing links. Using Google Analytics and UTM parameters, link data can be understood in terms of traffic, leads and conversions. You can gain additional insights into your tracking data by adding UTM parameters to your links. UTM variables are used alongside Google Analytics to paint a much clearer picture of your social performance, whether it’s which of your social networks performs best, or which specific social campaign drove the most website traffic. UTM enables you to analyse the source of your traffic (whether it came from social media, search, or some other source), what campaign it relates to, the medium (like a blog post, or social media site), the content (to distinguish between A/B test of similar messaging or different categories), and the terms used, otherwise known as your keywords. SmarterQueue is the most powerful tool to track your link data. It enables you to learn from your past and continuously improve your social strategy. 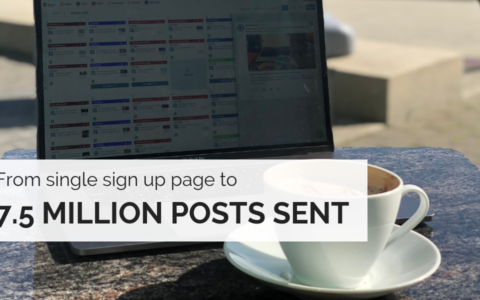 SmarterQueue makes link tracking powerful, easy, and actionable so you can use your social networks to drive traffic and smash your business goals. Setting up link tracking in SmarterQueue starts with linking your bit.ly profile. On the Profiles tab, click to add your bit.ly account. 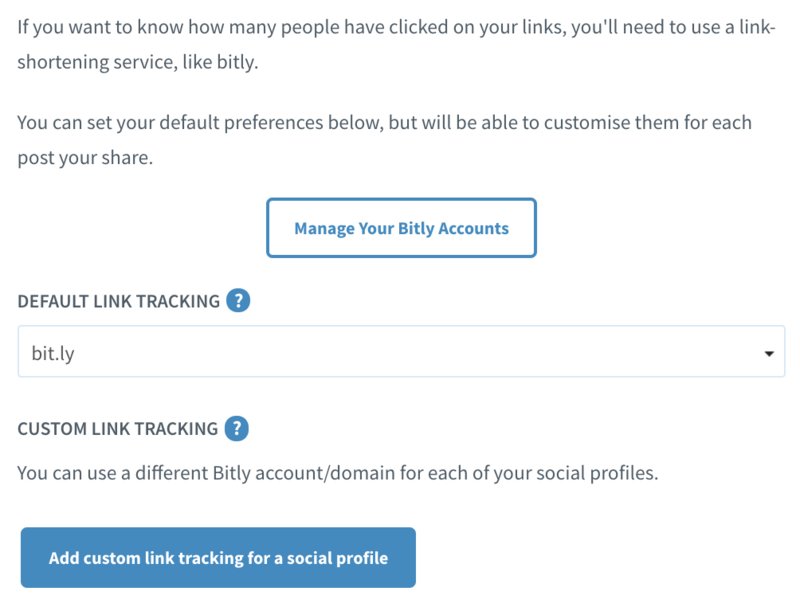 Once your bit.ly profile is connected, you are ready to configure your link tracking settings. These will be your defaults, but each can be customised for individual posts. The best part is, SmarterQueue will automatically set up all of your links, whether you import your posts in bulk or add content one piece at a time. On the Settings page, you can choose your default link shortener, and add a custom tracking profile if you’d like to separate your link tracking for each social profile. Any UTM parameters can also be added from this page. In some cases, you might want to set individual link tracking settings on certain posts. Maybe you want to A/B test similar messages, or track a single post with its own data. To access individual link tracking settings, with a link entered into the Post Editor or the SmarterQueue Bookmarklet, select Link Settings. From here, you can turn link tracking on and off, and set individual UTM parameters to monitor through Google Analytics. With link tracking in place, there are two sources of link tracking data: your SmarterQueue analytics and your Google Analytics profile. With SmarterQueue, you can view all of your link tracking data without ever having to visit another dashboard. Your link tracking data will show up in two places: your Past Posts and your Reports. In Past Posts, sort every post you’ve ever published by the number of clicks they received. Plus, on individual posts, view click data for each evergreen cycle. 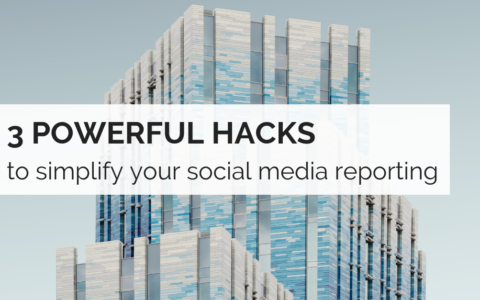 In your Reports, see a chart of clicks over time, and measure your improvements. Plus, get a heat map of when your posts get clicked, to help you determine the best posting times for your audience. 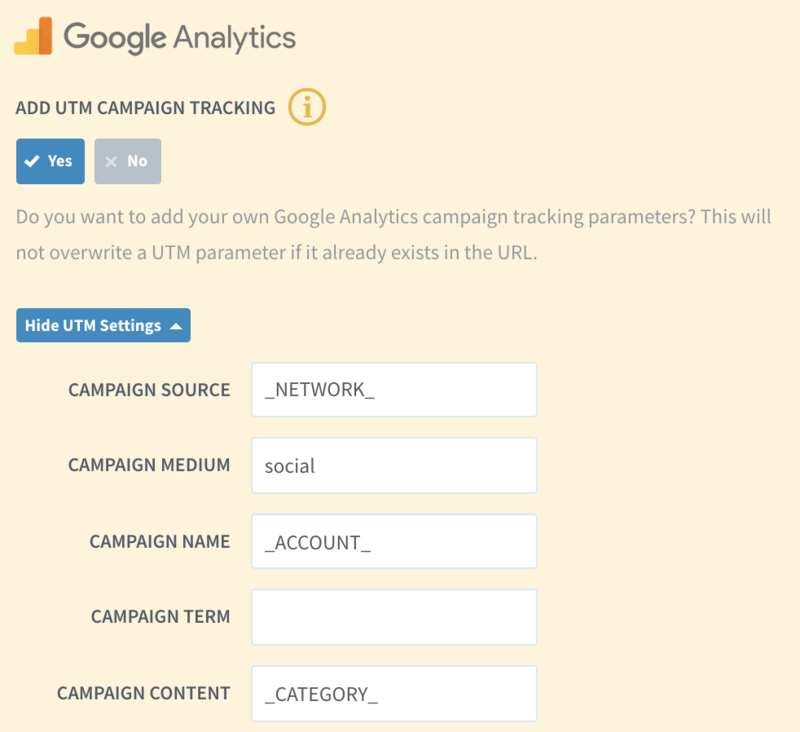 Google Analytics allows deeper link tracking functionality using UTM parameters. 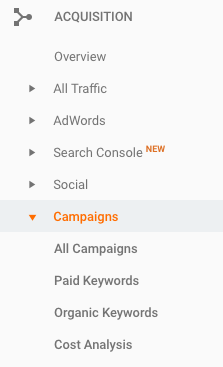 To access this data, on the Google Analytics page under Acquisition, choose Campaigns, then All Campaigns. From here you can filter by Campaign, Source, or Medium to see which profile, category, or social network the click came from. Link tracking is one of the most powerful, yet under-used social tools. You can’t grow a business from likes and shares alone! 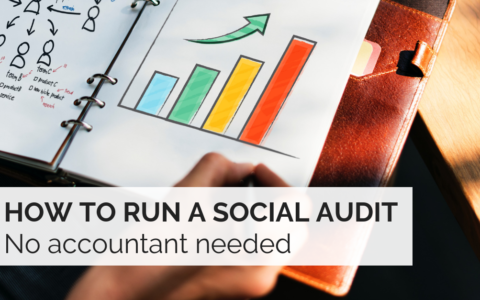 This is why link tracking is so important to connect social success with your business goals. SmarterQueue is the most powerful tool for tracking your links, and supremely easy to implement in just a few clicks. It’s the smartest way to do social media. Properly. Content Marketing for SmarterQueue. I love sharing marketing insights that help businesses and people succeed. When I'm not in front of the computer, I can be found hiking with the dog or enjoying the latest dessert trend.